Sleepy, hidden but amazingly alluring, the land-locked country of Laos is certainly one of the most underestimated countries in Asia to travelers. Despite being somewhat overshadowed by their neighbors Thailand, Cambodia and Vietnam, Laos still offers a laid-back and relaxing vibe combined with picturesque natural beauty that is very unique. 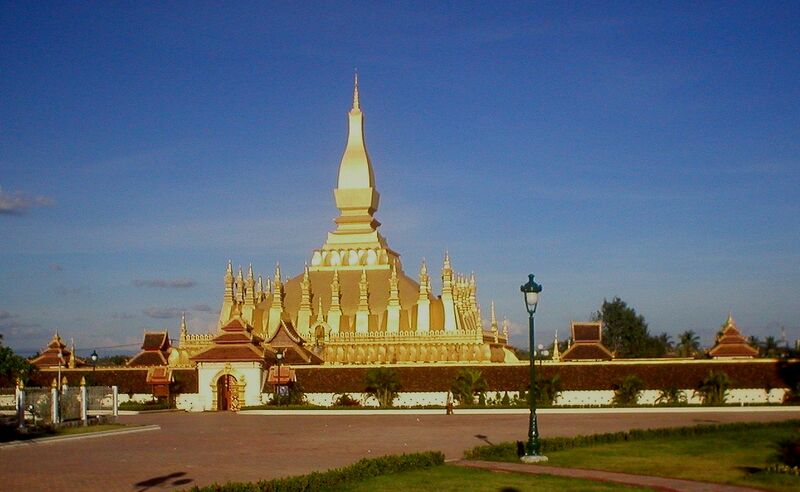 For beginners, here are 3 highlight destinations you shouldn’t miss on your trip to Laos. You haven’t been to Laos should you haven’t spent your time in the UNESCO-designed city in Luang Prabang. Used to serve as a royal city during the first half of the 20th century, Luang Prabang is still able to retain a timeless charm that very few other towns or cities in Southeast Asia possess (Hoi An, Chiang Mai). It is a compact town located by the Mekong River and can be easily covered just by foot. Here you can start the day by witnessing the traditional alms giving ceremony on the street in the early morning, take a visit to various wats (temples) and fascinating museums dotted all around Luang Prabang. Witness the sunset on the Mekong river bank or climb up the Phousi Mountain for a spectacular view, then wander around the small streets of the city and head for an exotic night market for some cheap souvenirs and street foods. 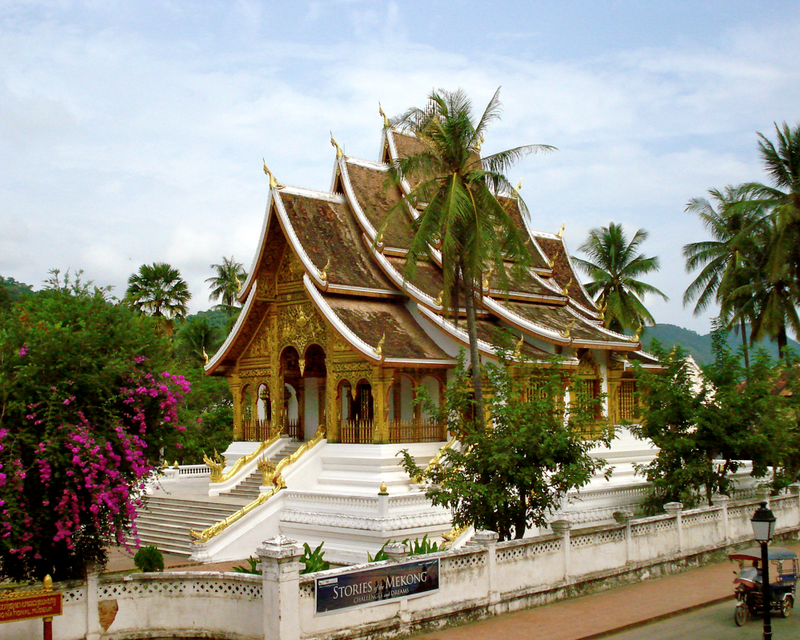 Luang Prabang is also the base for further trip to Kuang Si Waterfalls and Pak Ou Caves. 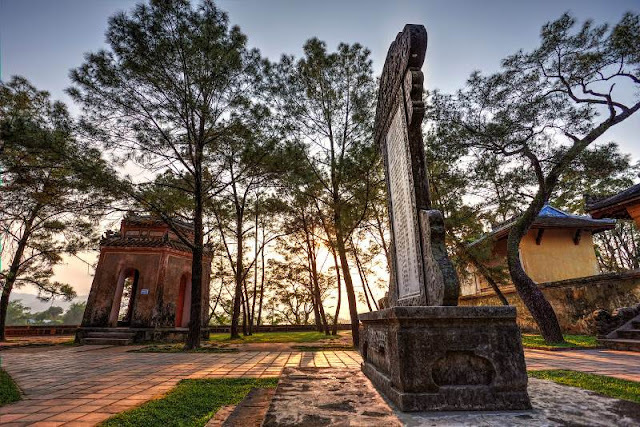 The current capital city of Laos may not be as vibrant as Hanoi of Vietnam, Bangkok of Thailand, or even Yangon of Myanmar, but it is still definitely a great destination especially for travelers who admire international cuisine, especially French. As a major French colonial city in the past, Vientiane still maintain its culinary heritage until now with many fine dining restaurants scattered around the capital, offering an appetizing choices of cuisines. Not-to-miss attractions include Wat Si Saket, Patuxai, Buddha Park and of course the magnificent Pha That Luang which is considered national iconic landmark. The scenic town of Vang Vieng lies next to the Nam Song River, with imposing rock mountains looming in the background. The geographic location provides some great views for travelers coming here, especially watching sunset while having a cold beer or a refreshing cocktail in the shades of the café’s or bar’s balcony. Other activities include trekking in the surrounding areas or rock climbing.